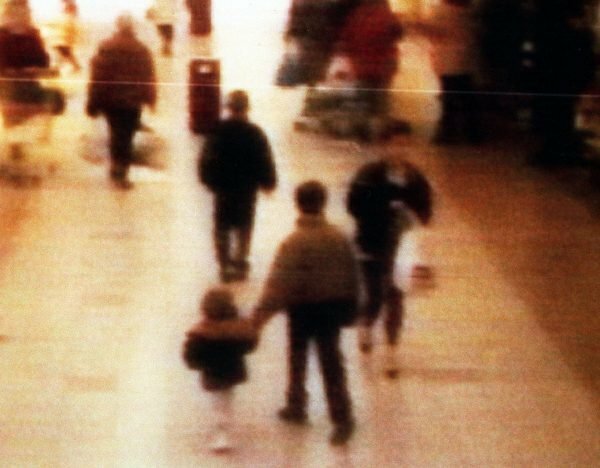 James Bulger documentary: Shocking new theory revealed in new doco. The controversial new theory behind what motivated two children to kill James Bulger. Twenty-five years ago, the brutal murder of a tiny boy in England shocked the world. 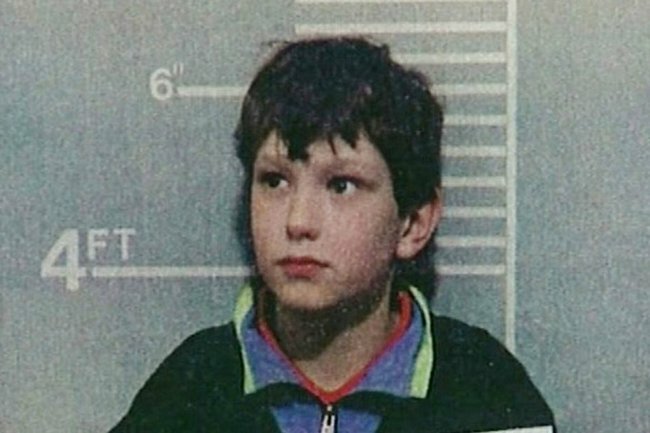 On February 12, 1993, 10-year-old boys Jon Venables and Robert Thompson abducted two-year-old toddler James Bulger. He was horrendously tortured and killed before being left by nearby rail tracks. For years, little was heard from the two boys who became some of the most despised criminals in Britain. 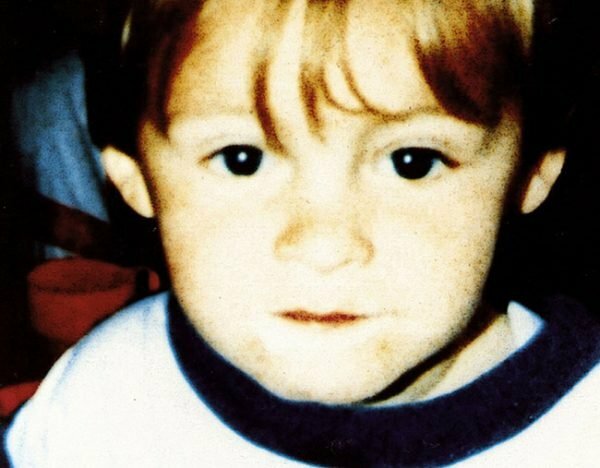 But now, a new documentary titled James Bulger: The New Revelations will take a new look into the minds of Venables and Thompson. According to news.com.au, the documentary which has just aired in the UK has unveiled a controversial new theory behind the boys’ motives, as it insinuates that jealousy was the catalyst behind their horrendous crime. Evidence quoted from Thompson’s 2001 parole statement suggested that he had been involved in crime and “causing trouble” from the age of just eight years old. It was also suggested by the manager of the children’s home where Thompson served his prison term that envy led the then-10-year-old to abduct and murder Bulger. "I was very struck by the likeness between the youngest child in Robert&apos;s family and James," Amanda Knowles said in the documentary. "Similar age, similar looking child, blue eyes, blonde hair, beautiful," she added. 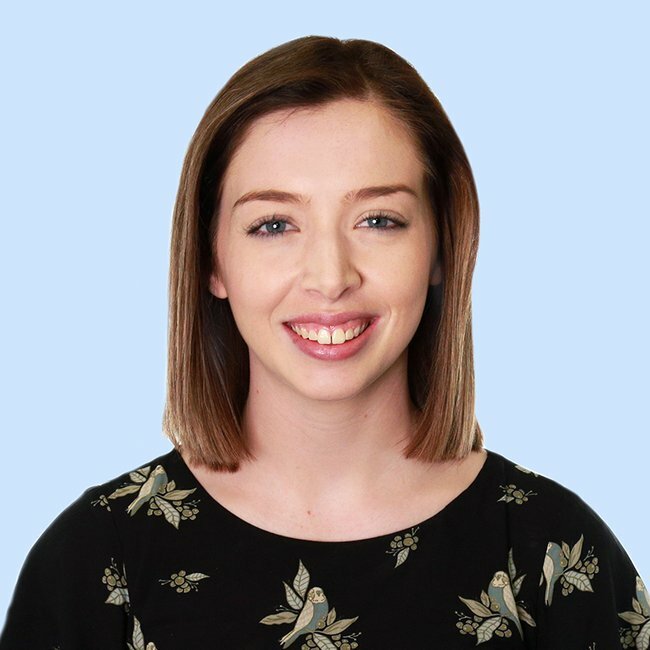 "I thought about it at the time, and I&apos;ve reflected on it since, whether there was some connection between a child who had perhaps experiences rejection through the arrival of another child in the family." The documentary also suggested that Venables was jealous of the extra attention received by his siblings, who had special educational needs. The program described how Venables would strip off all his clothing after returning from court, saying: "I can smell James like a baby smell." According to The Mirror, the program also included Thompson sharing his own view of the crime and its aftermath via his parole testimony in 2001. The then-18-year-old said that while he regretted killing James, he couldn’t deny the positive impact it had on his own life and considered himself a “better person” because of it. “I do feel aware I am now a better person and have had a better life and a better education than if I had not committed the murder,” he told the board, as heard in the documentary. Unlike Venables - who spent three years in jail for breaching his parole in 2010 and is currently behind bars for possessing child abuse material - Thompson has had no known further convictions. The documentary will speak to several people close to the case and promises to share "new and startling" revelations about the crime. It is not yet known where the documentary, James Bulger: The New Revelations, will air in Australia.